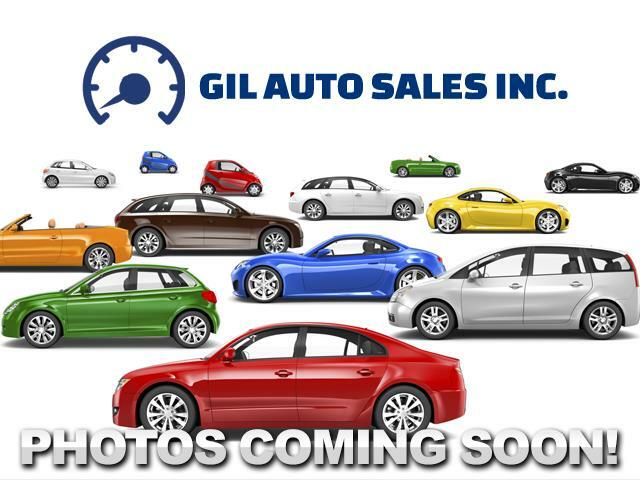 Visit Gil Auto Sales online at www.gilautosales.com to see more pictures of this vehicle or call us at 281-391-4002 today to schedule your test drive. 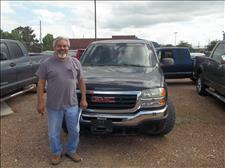 FEDRICO NEEDED A TRUCK TO START WORKING IN A ELECTRICAL COMPANY AND PICKED THE GMC SIERRA STEP SIDE. JEFFRY CAME DOWN FROM MAGNOLIA TO FIND A STRONG WORK TRUCK. 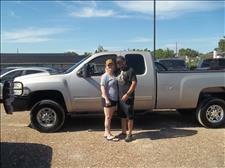 HE SET HIS EYES ON THE CHEVY SILVERADO 2500 Z71. 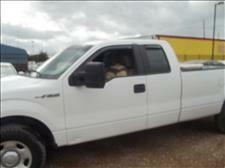 OSCAR WAS LOOKING FOR A WORK TRUCK WITH A LONG BED AND CHOSE THE 2007 F-150. 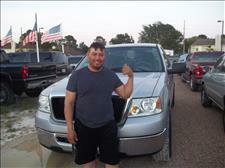 JEAN IS A CONTRACTER AND WAS LOOKING FOR A GOOD WORK TRUCK HE CHOSE THE F-150. PRINCE WAS LOOKING FOR A CHEAP RELIABLE CAR AND FOCUSED ON THE CAMRY. 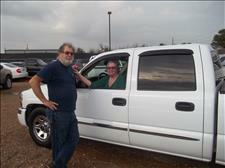 NANCY AND HUSBAND CAME FROM SILSBEE TEXAS TO BUY THE 2006 GMC SIERRA. 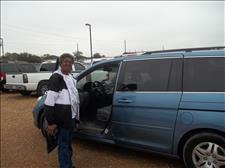 MARGARETT TRAVELS A LOT WITH OTHER PASSENGERS AND SHE PICKED THE ODYSSEY. 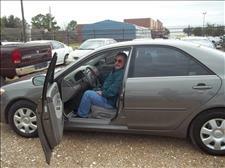 ROBERTO WANTED A CHEAP RELIABLE CAR AND CLOSED ON THE CAMRY. 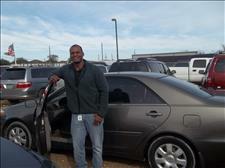 JOEL NEEDED A RELIABLE CAR FOR TRANSPORTATION AND CHEAP ON GAS. 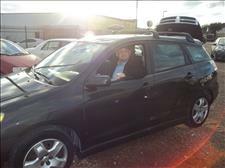 HE DECIDED ON THE TOYOTA MATRIX. 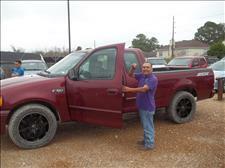 ARMANDO NEEDED A STRONG TRUCK TO WORK AND DECIDED ON THE F-150.